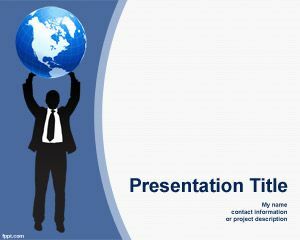 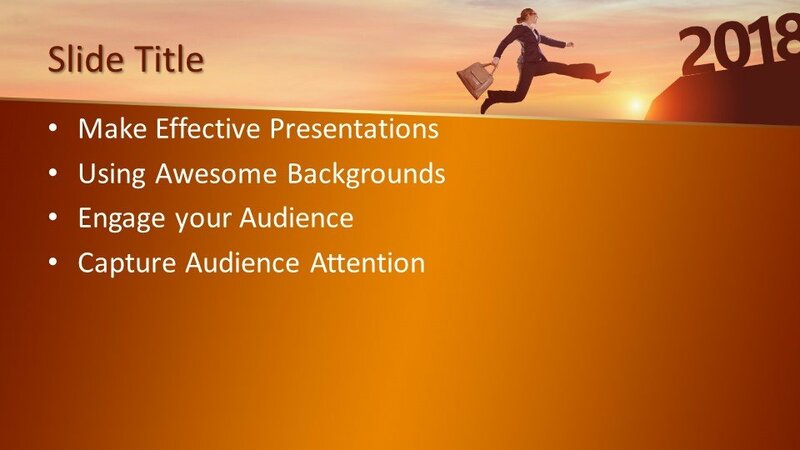 Free Career PowerPoint Template is a wonderful and latest template design that can be used for presentations on team management, Human Resources and personal growth. 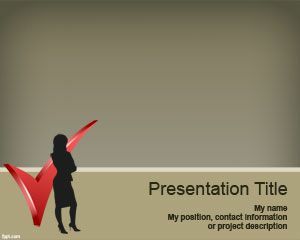 You can download this template design for the PPT presentation of career-related topics or career counseling discussions. 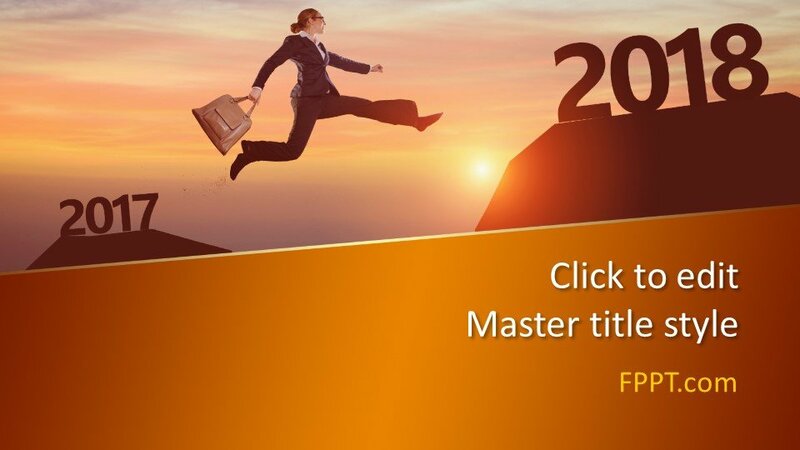 The template with the image of a woman jumping from 2017 to 2018 is a wonderful representation of changing of year and new year resolution. 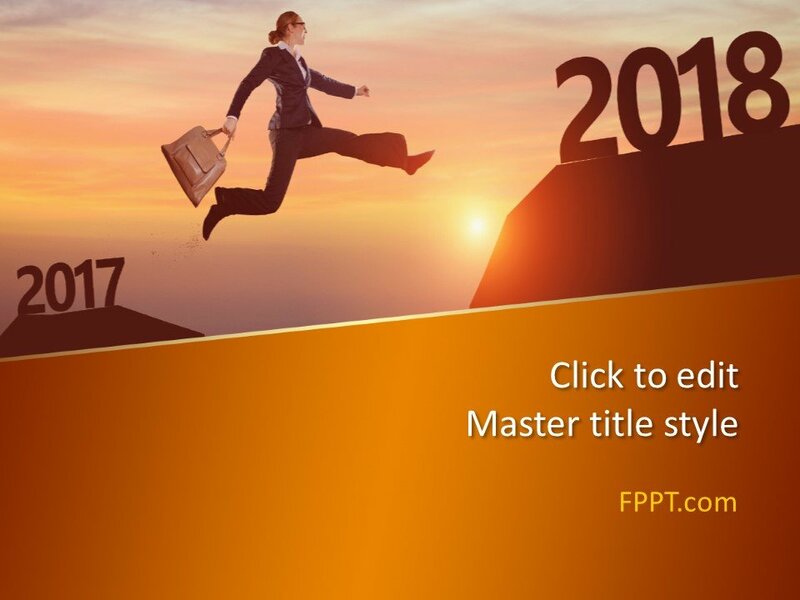 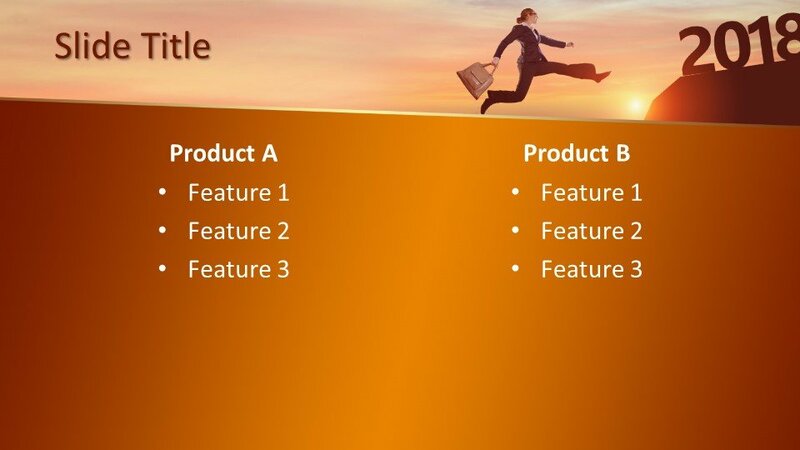 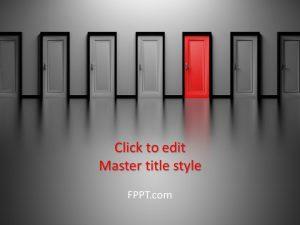 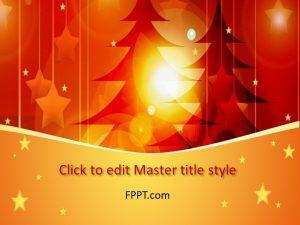 Alternatively, you can download other career or new year related template designs for PPT presentations. 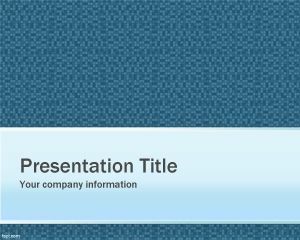 The design is compatible with all latest versions of Microsoft PowerPoint 2010, 2013, 2016 and Office 365. 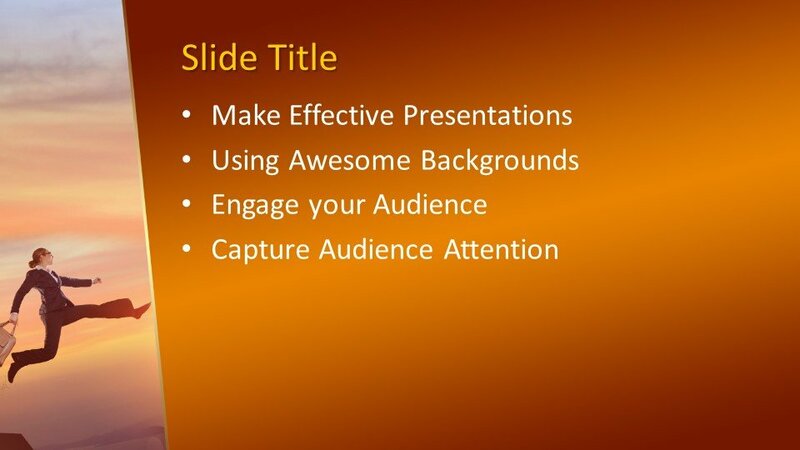 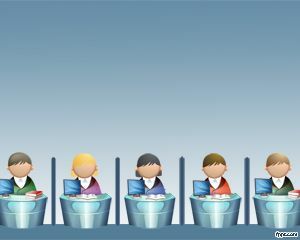 It can be customized easily with the help of Microsoft PowerPoint.